Call on the flooring experts at Modern Bath Systems to install hardwood floors in your Flint, Michigan home. Our team will help you decide what type of wood you want to go with and how wide you want your floorboards to be. We’ll install and finish your new hardwood floors. Impress your guests and add lasting value to your home. Call Modern Bath Systems at 810-742-3303 to learn more. Most homes with hardwood flooring have it installed in the foyer, living room and/or dining room. Why not try something different in your home? Your kitchen. Wide ash floors look fantastic in the kitchen. Ash wood is extra-durable, so it’s not prone to damage or staining from spilled foods and beverages. Your bathroom. 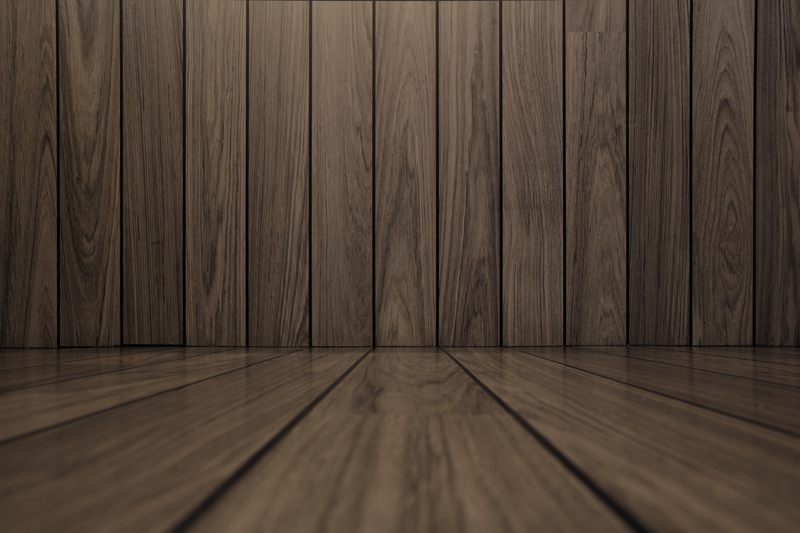 Treated wood is an excellent option for your bathroom floors. This type of wood isn’t susceptible to water damage or mildew. Your screened-in porch. A treated wood floor works great for semi-outdoor rooms like screened-in porches. Make every room in your Flint, MI home look luxurious – call the flooring experts at Modern Bath Systems to install hardwood floors today.